On our Craft Beer & Brewery tours you will taste all of the world amazing craft beers and experience the renown breweries that have made Bend a beer lovers nirvana. Our Craft Beer & Brewery Tour of Bend takes you behind the scenes to see how it all happens and maybe even sneak a taste of a new batch before anyone else. Each of our stops on our Craft Beer & Brewery Tour of Bend host delectable tastings for those interested in sampling their fermentation handiwork first hand. So climb aboard our sleek open air eCruiser car and enjoy a beer in your hand, the wind in your hair all the while enjoying a few Cascade mountain views and be sure. 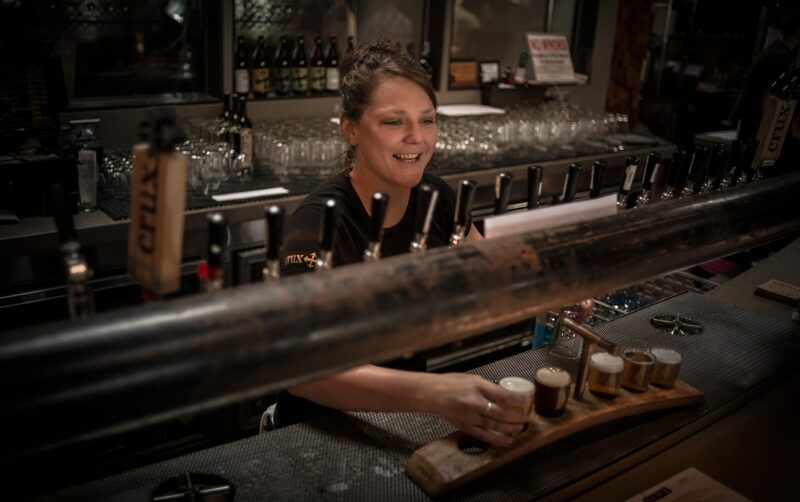 Don’t just do the Bend breweries… Experience them with us!